The art of perfecting caps so they are flattering on a range of shapes and sizes is not a simple one. 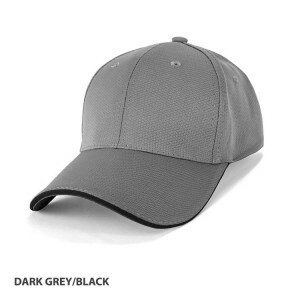 Matai Sports has researched, tried and tested an array of cap and hat designs and hand selected our range due to their diverse appeal. 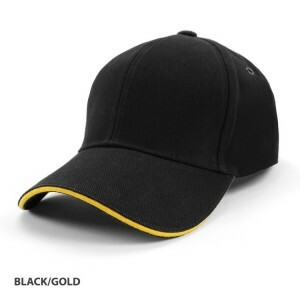 Select from a range of colours to complement your club, school or organisation and tailor the design with custom branding through embroidery or heat press prints with club, schools and sponsors logos as required. Made from premium quality products and in stock in a range of colours our range is available in men's, Women's and Junior sizing. An ideal feature to truly complete your sporting kit or to create appealing merchandise to help with you club supporter packs and fundraising. 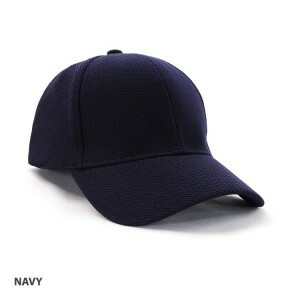 Dispatch of our Ready to Go Hats and Caps can be made within 7 days without embellishments. 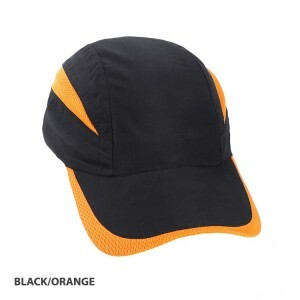 Dispatch of our Ready to Go Hats and Caps can be made within 14 days with embellishments. Available Stock Colourways: Dark Grey/Black, Black/Red, Navy/White, Sky/Navy FEATURES Stru.. Available Stock Colourways: Navy/White, Black/Gold, Black/Red, Royal/White, Navy/Gold, Maroon/White.. 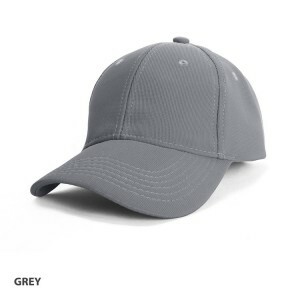 Available Stock Colourways: Black, Navy, Grey, Royal, Red, Maroon FEATURES Structured 6 pa.. 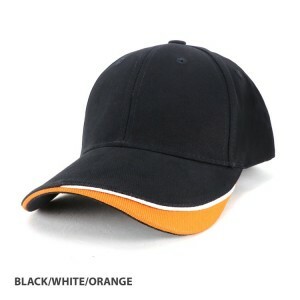 Available Stock Colourways: Black,White, Bottle, Royal, Navy, Red, Black/Emerald, Black/Red, White/.. 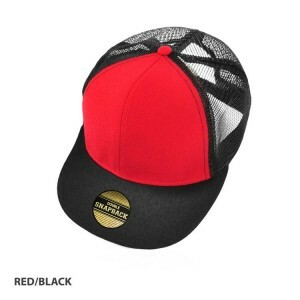 Available Stock Colourways: Red/White, Black/Aqua, Black/Gold, Black/Orange, Black/Red, Black/Whi.. 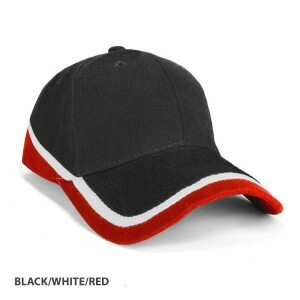 Available Stock Colourways: Black/White/Red, Navy/White/Red, Royal/White/Red, Bottle/White/Gold, .. 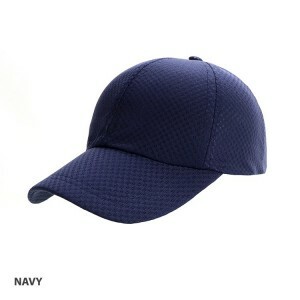 Available Stock Colourways: Navy, Black, White FEATURES Structured 6-panel Breathable fa.. 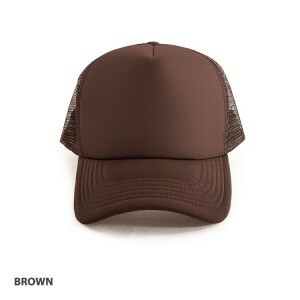 Available Stock Colourways: Red, Black, Maroon, Fluro-Orange, Fluro-Yellow, Fluro-Orange/Black, Flu.. Available Stock Colourways: Black/White/Red, Black/White/Gold, Black/White/Orange, Navy/White/Sky.. Available Stock Colourways: White/Black, White/White, White/Navy FEATURES Un-structured 7 .. Available Stock Colourway: White/Navy, White/Black, White/Pink, Red/Black, Royal/Black, Grey/Black,.. 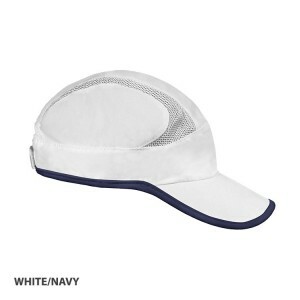 Available Stock Colourways: White, Black, Navy FEATURES Unstructured cap Black under pea.. Available Stock Colourways: White/Black, Navy/White, Black/Orange, Black/Red FEATURES Unst.. 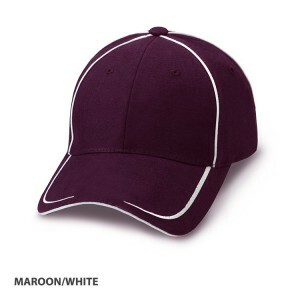 Available Stock Colourways: Pink, Khaki, Black, Navy, Royal, Sky, White/Navy, White/Pink, White, Br..